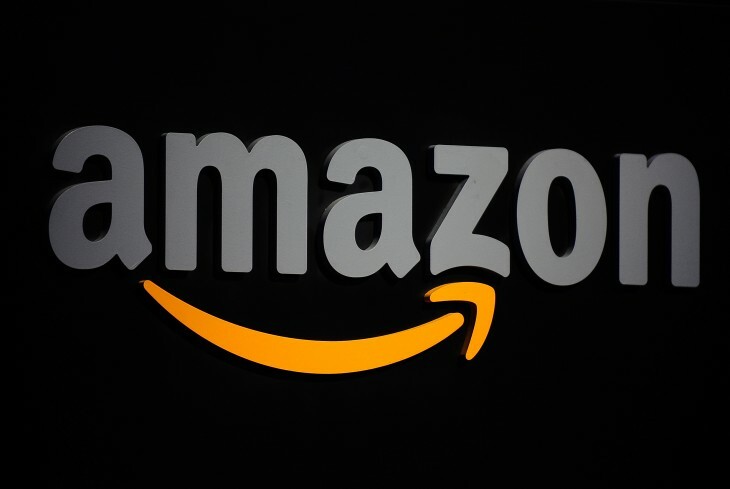 Amazon’s website went down today at around 2:50 PM EST. The outage is affecting Amazon.com as well as some regional versions of the retailer’s homepage (Amazon.ca doesn’t work either, but Amazon.co.uk loads just fine). Update at 3:32 PM EST: Amazon.com and Amazon.ca are both back. 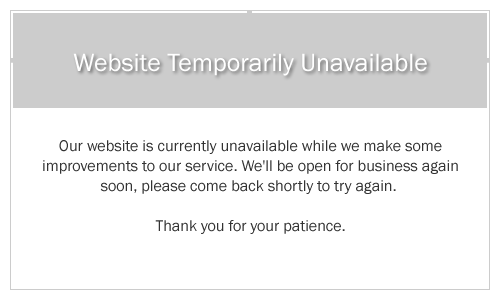 Amazon Web Services appears to be working for most, although the management console is down. The Service Health Dashboard shows an issue in N. Virginia. We have contacted Amazon about this issue. We’ll update this article if we hear back.